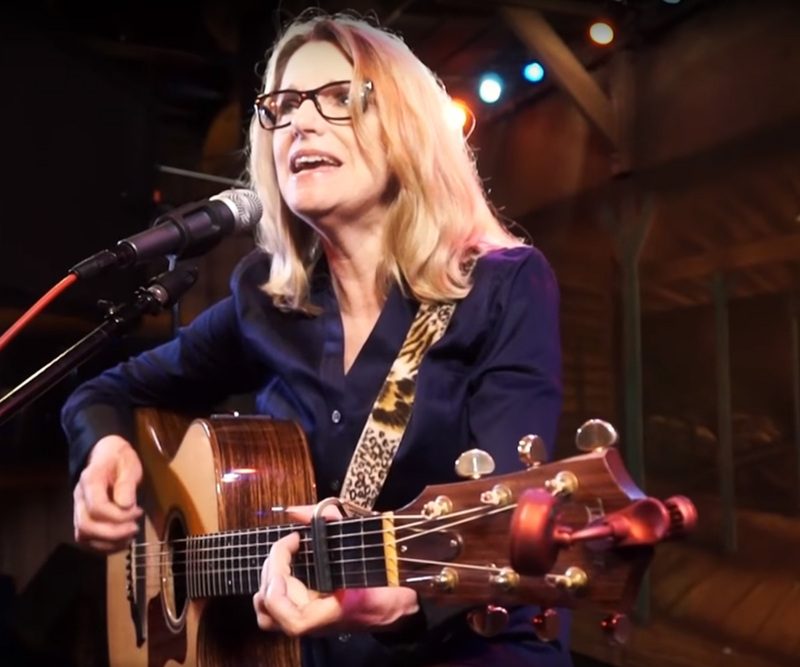 She’s performed her own songs at LA clubs including Genghis Cohen, MBar, Molly Malone’s, Room 5, Cabrini’s, Hallenbeck’s, the Fanatic Salon, and Songwriter’s Square at the Lyric Hyperion. She’s been a frequent musical contributor to Comedy Central Stage’s Sit N Spin and I Love a Good Story. She and co-writer/co-composer/co-director Mark Nutter received rave reviews for their musical Christmas Smackdown, in its 2010 production at iO in Chicago, and last year at the Laurie Beechman in NY. Cynthia choreographed & appeared in the Stuart Gordon-Mark Nutter hit, Re-Animator the Musical at the Steve Allen Theater in LA, where it received five Ovation Award nominations. Screenwriting adventures include co-writing the Touchstone film, The Sixth Man, with husband, Christopher Reed, and being named a Humanitas Award finalist for Disney’s You Wish. Cynthia Carle screenwriting credits include The Sixth Man, YouWish, and the upcoming revenge road-trip comedy Sharkpunching in America. She’s co-creator with Mark Nutter of the vicious alternative musical Christmas show Christmas Smackdown, which has been in performed in LA, Chicago, and NY. She was nominated by LA Weekly for best choreography for Re-Animator the Musical, in which she also played Dr. Harrod, at the Steve Allen Theater, at NYMF, and at the Edinburgh Fringe. She’s acted on & off Broadway, at leading regional theaters all over the US and in films including Louis Malle’s Alamo Bay. As choral geek, she’s sung in the chorus of Beethoven’s Ninth all over the place including Disney Hall, under Zubin Mehta & at the Hollywood Bowl in Gustavo Dudamel’s inaugural. 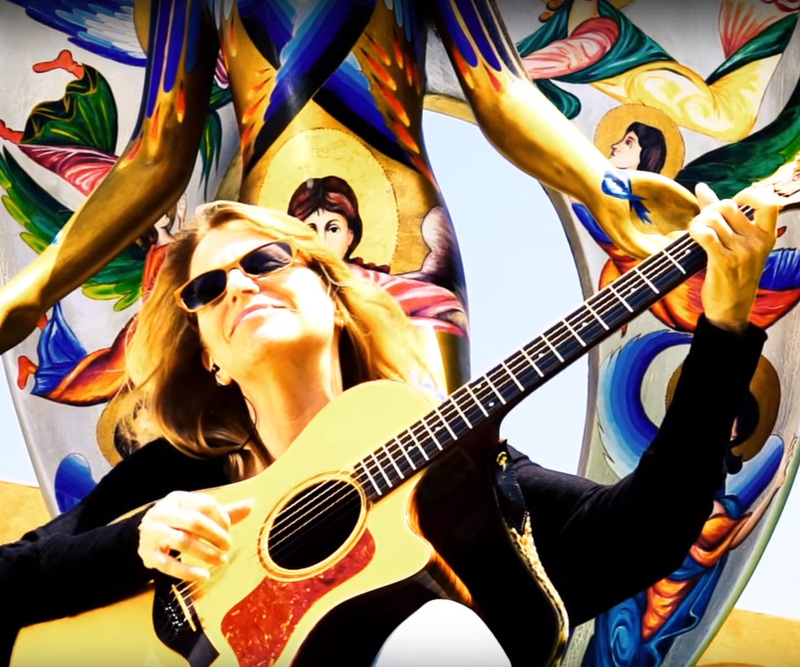 Two CDs of her original stuff, 15 Songs and Live & Unmedicated are available at www.cdbaby.com.